Imagine a life free of pain! It’s time to RENEW you! 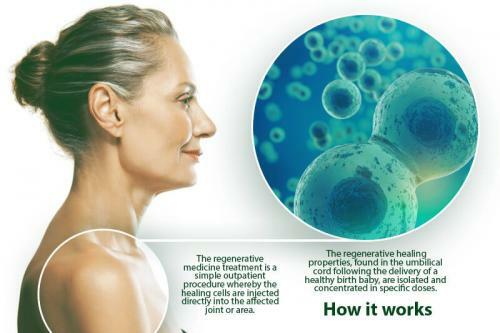 Renew Stem Cell Therapy uses stem cells which are the Future of Regenerative Medicine. As we get older, our body’s regenerative capabilities can wane, leaving us prone to a range of painful degenerative conditions. Cells from a healthy baby’s umbilical cord could change this, providing the proteins, stem cells and growth factors needed to promote cell renewal and healing. Today, physicians are using stem cell therapies in the treatment of a wide array of medical diseases/disorders and traumas. Presently, the uses of stem cells is becoming common practice with orthopedics as it may help deter a knee replacement or surgical procedure and improve the function of joints following injury. Practitioners today are also using stem cells within disciplines like pain management, cardiology, rheumatology, and neurology. We inject the treated cord blood into the affected area, where the various active compounds found in cord cells go to work immediately to begin inflammation reduction and the promotion of healthy cell division and renewal. Some of the active compounds at work include VEGF (Vascular Endothelial Growth Factor), IL-LRA (Interleukin-1, a receptor antagonist, stem cell factors (SCF), FGF-2 (Fibroblast Growth Factor-2) and Transforming Growth Factor-beta (TGF-beta). Each of these compounds has a slightly different effect, but the net result is that the damaged cells in your joints are given the ingredients they need to kick-start healthy renewal and regeneration. The injection changes the chemistry inside the joint, creating a healthier environment that encourages positive, healing changes to take place. A better blood supply to the area, a reduction in damaging chronic inflammation and stimulation of healthy tissue growth are all typical consequences of the minimally invasive stem cell treatments we provide. By using umbilical cord cells in this way, it’s possible to transform joint therapy into a holistic healing process that prompts the body to enhance its own regenerative efforts. This results in a natural process of joint health improvement in the weeks or months following the injection. Liveyon - History and Development of Stem Cell Research from Liveyon on Vimeo. Eileen Palmer grew up in Riverdale, New York. She graduated from the City University of New York with a baccalaureate degree in Nursing. 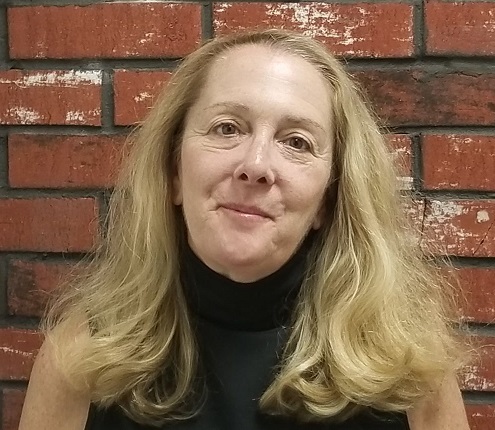 She also holds a Masters degree in Acute Care Adult Medicine from the University of Pennsylvania along with a post Masters degree from the Medical University of South Carolina as an Adult Nurse Practitioner. She has been an advanced practice nurse since 1985. Eileen has extensive experience in acute Cardiovascular medicine, Emergency/Urgent care and medically-supervised weight loss. Her focus has been on wellness and disease prevention. When she is not taking care of patients, she enjoys tennis, water aerobics, gardening, cooking and spending time with her four adult sons. She also has a Medical/Legal consulting business. 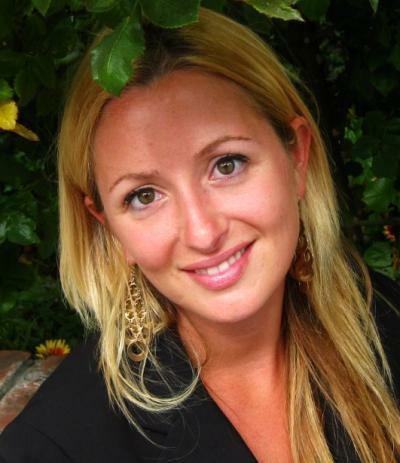 Dr. Nicole Nadel, DO, is an Emergency Medicine specialist and graduated from the New York Institute of Technology's College of Osteopathic Medicine in 2006. Dr. Nadel has over 12 years of diverse medical experience including Emergency and Undersea & Hyperbaric Medicine. Dr. Nadel works alongside Dr.
Friar and Nurse Eileen Palmer to oversee the Renew Stem Cell Therapy Program at Sweetgrass Health & Wellness.